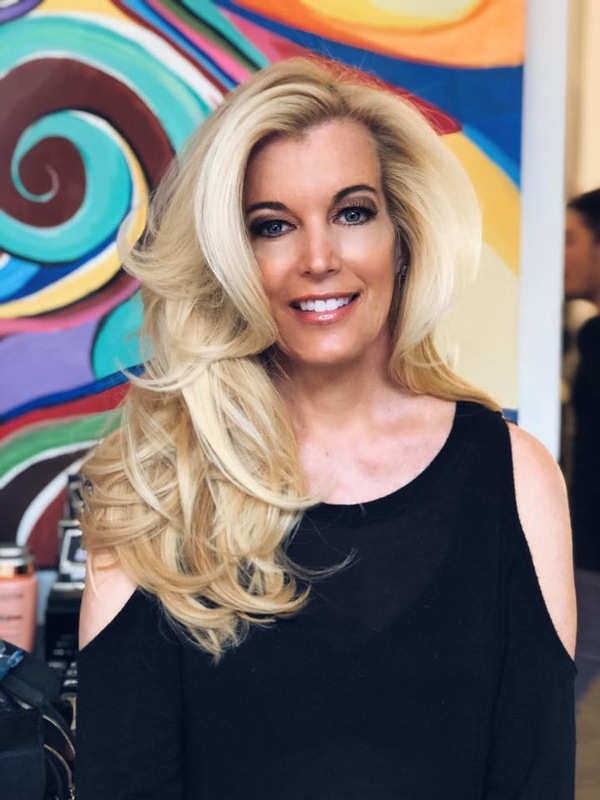 From the way it blows in the wind, to having it fall perfectly each time you run your fingers through your soft locks, few things in life are better than leaving the salon with a fresh blowout. But, as the best salon in Wayzata, we’d be remiss if we didn’t share our secrets for a beautiful blowout. Read on for tips and tricks to achieving this #cameraready look all on your own. It may sound obvious, but starting with clean hair is key. Lather. Rinse. Repeat. Our favorites: the Signature Shampoo line from Oribe or Bain Chronologiste from Kérastase—it cleanses the scalp while revitalizing hair. This step is vital, ladies. Don’t ruin it by choosing products that will leave your hair looking (and feeling) heavy. We love Oribe’s Impermeable Anti-Humidity Spray for a light hold. Bonus: It has a Miami-tested anti-humidity shield so your hair will stay frizz-free regardless of the weather. Bonus: A few tricks to keep that blowout looking fresh for days. Use these tips to give yourself a gorgeous blowout. Or book online for a blowout from one of the best stylists in Wayzata.